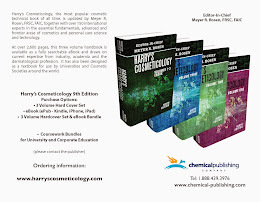 Harry's Cosmeticology 9th Edition: Manufacturing - James M. Wilmott, Michael Ross, Leading Edge Innovations - Harry's Cosmeticology 9th Ed. 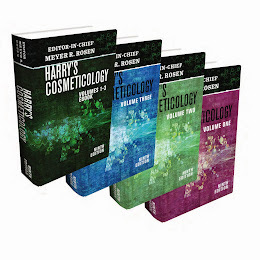 Manufacturing - James M. Wilmott, Michael Ross, Leading Edge Innovations - Harry's Cosmeticology 9th Ed. Jim Wilmott has over 36 years of experience in the creative design, development and manufacture of new products for the health and personal care industry. Before starting Leading Edge Innovations in 2008, Jim has held past positions with the Lever Brothers Company, Bristol-Myers Products, Avon Products, and Dow Brands, L.P. Jim was Vice President of Product Development for Mary Kay Holding Corporation where he managed the new product and process development programs. As Vice President of Consumer Products for Collaborative Laboratories Jim was responsible for both technical and business development. He developed an innovative new formulation alternative to emulsion-based Rx, OTC, and Personal Care products that was the basis of 10 patent applications. Jim was the Executive Director of Global Skin Care for Chanel, and Sr. Vice President of R&D and Chief Technical Officer for the Outsourcing Services Group, the largest contract manufacturer in North America. 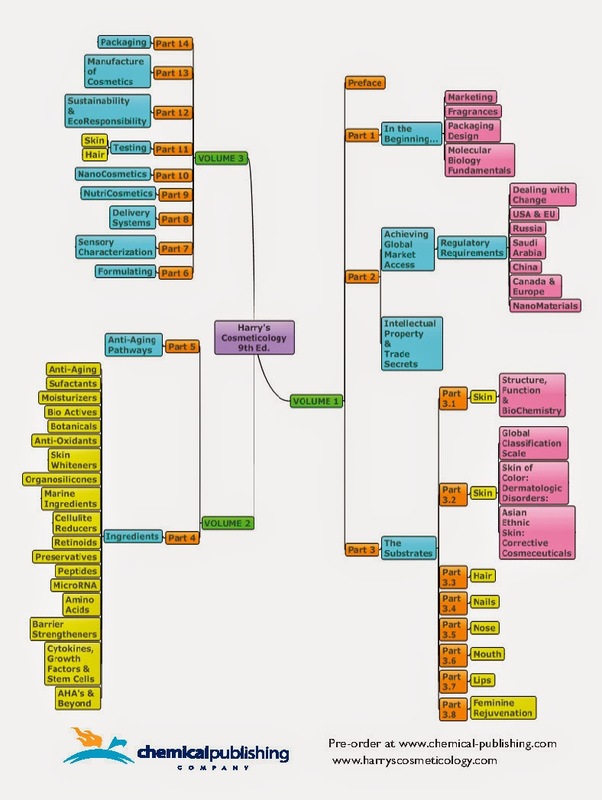 He has written many technical and managerial articles for trade publications. He has authored over 25 patent applications and has received 11 patents for the introduction of innovative technology into the personal care market. Jim received a Bachelors degree in Biology and Chemistry from Lehigh University, a Masters degree in Organic Chemistry from Rutgers University and conducted three years of additional research as a doctoral candidate in Biochemistry at Rutgers University. Michael Ross has over 15 years of experience in the creative design, development and manufacture of new products for the health and personal care industry. He also has a strong background in raw material and preservative product development, nanotechnology, formulation and Regulatory Affairs. He has also assisted in the development and initiation of programs to improve the motivation, productivity and proficiency of the R&D staff through relevant skills development and mentoring programs. Michael was previously the Manager of Development Services for Collaborative Laboratories where he was responsible for technical and product development. He was instrumental in the development and support of new raw ingredients, finished goods, and in vitro and in vivo performance evaluation assays. He developed a new range of innovative, global preservative systems that have been patented. He was a key member of an innovations team that developed an innovative new formulation alternative to emulsion-based Rx, OTC, and Personal Care products that was the basis of 10 patent applications. Michael was a Senior Scientist at Chanel, Inc., where he was a key member of the nanotechnology, new preservatives and SYNAPSE teams. He developed three award-winning lotions for the Asian market, and was a key liaison to Chanel’s Japanese laboratory. Michael was most recently the Director of Research and Development/Director of Regulatory and Safety for Distinctive Cosmetic Ingredients, LLC, where he opened and staffed their development laboratory. He implemented quality and tracking systems and co-authored several patents. Later he headed the regulatory department, and prepared the company for REACH compliance. Michael is currently the Director of Research and Development for Leading Edge Innovations, LLC. Michael received a Bachelors degree in Biology from The State University of New York at Oswego, has post-graduate credits towards an MBA from The State University of New York at Stony Brook, and has completed numerous Professional Advancement Courses within the Personal Care Industry.